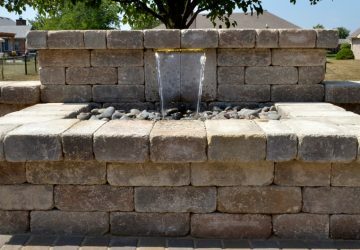 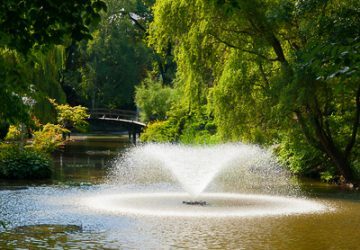 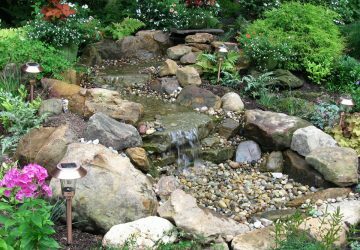 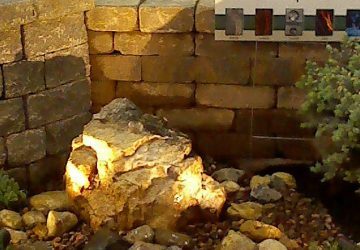 Water gardens and water features such as ponds, streams, fountains and waterfalls can be a dramatic focal point in any landscape and the beauty and serenity of the sight and sound of moving water creates a peaceful, soothing ambiance by which to relax and enjoy. 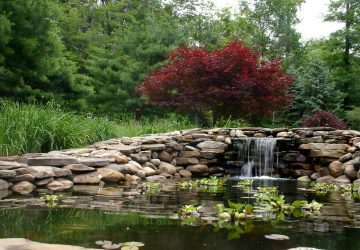 Primary Grounds professionals can make your outdoor space a truly special place to retreat. 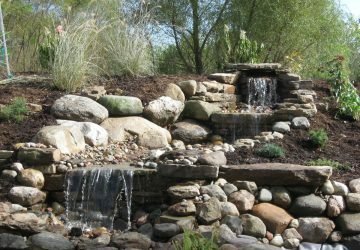 We also offer annual maintenance plans that include spring startups and winterization.